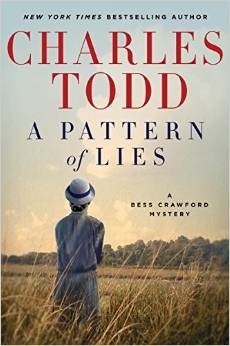 A Pattern of Lies, by Charles Todd, is the 7th novel in a series starring the heroine Bess Crawford, a Nurse during World War I who uses her wit and solid reputation to help friends and acquaintances to solve mysteries and get out of dire situations. A Pattern of Lies is set in Kent in 1916, Bess is on leave and visiting the Ashtons, a well-to-do aristocratic family beset with tragedy. Their gunpowder mill burned down, killing more than a hundred men, and the town seems set on blaming the father of her friend and watching him hang on the gallows. But Bess thinks there is more to the story and she uses every resource available to her to find the truth. Someone is sabotaging the Ashtons, vandalizing their property and even setting fire to their home. Who could want to harm the Ashtons and can Bess sniff them out before someone is hurt, or worse? 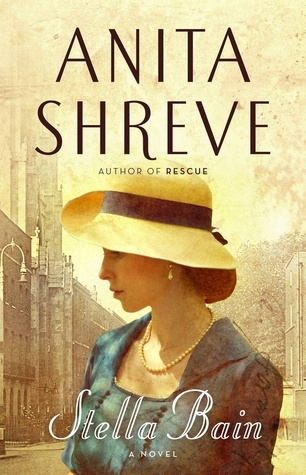 The Bess Crawford novels are a dignified, proper read with intelligent language and a slow, simmering pace that can’t be rushed. 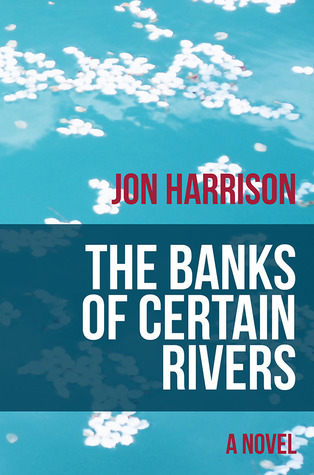 The reader is tickled with details gently up until the final climax and it’s a slow burn with a satisfying ending. If you like novels that are perfect for a slow, breezy, quiet day, A Pattern of Lies, by Charles Todd, will be a great choice for you.